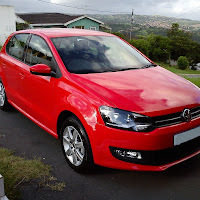 I'm creating this blog to express my views on cars in South Africa. Why in SA only? ... Well I want to keep it real. I want to share my experience of cars that I've driven or seen first hand not of a car that I've seen on tv or read of in a magazine. 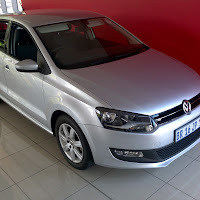 Also these posts will help you decide on a car if you are in the market for one, new or used. So let the posting begin!